What Do You Need to Know About Microscopy Controlled By Temperature? Physiological processes depend strongly on temperature. The procedures may not occur at certain extremes and duration of time and therefore requires accurate maintenance. 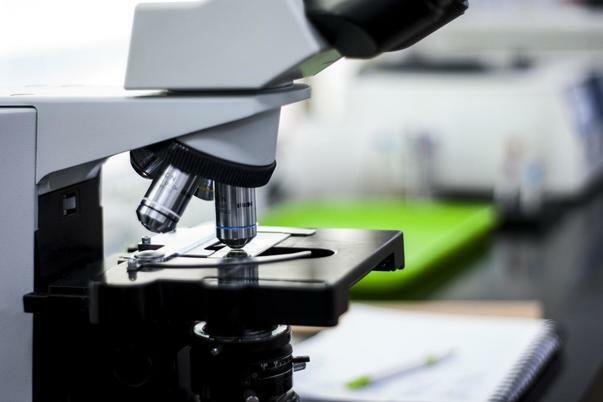 With the standard kind of sample preparation utilized in light microscopes, it is virtually unsustainable to keep temperatures constant during observation. The illumination produced by the microscope usually causes undefined temperature particularly during irradiation absorption of samples. Because of these temperatures, there is interference with the results. Owing to these effects, inventions like the microscope cooling stage are introduced. Why is Temperature Control On A Microscope Necessary? The situation of a microscope is often overseen or underestimated. At times, the room temperatures play a role in influencing the specimen temperature due to poor conditioning or heating – which can and should be avoided and controlled. Three things contribute to the specimen temperature including the room conditions, microscope illumination, and the ability of the specimen to absorb heat. This becomes an issue because, with the fluorescent proteins, development imaging of living cells is enhanced drastically. Experiments termed as time course requires regulation of temperatures as observation happens without which they become useless. Central to this is the fact that physiological reactions rely on defined temperatures or specific velocity to be fulfilled at all. They help in keeping a preset level of temperature of the microscopic preparation, these tempered microscope stages that are commercially available become ideal. They are available for varied application but most of the time do not allow rapid temperature changes in an observation process. This is a system that is placed on a light microscope which makes it possible for a living specimen to be continuously followed and simultaneously allows the rapid exchange of the fluid bathing as the observation proceeds. The perfusion chambers with a medium that comes from a source with a temperature control work well in controlling the temperature of the specimen and generate shifts of temperature. However, it is only possible when the volume and the flow rate are large enough for the cold and heat transfers. The normal perfusion chamber temperature regulation happens in the medium itself but in a sophisticated model, there are two chambers that allow the medium to flow in the circuit – with the coolant flowing in the chamber that is lower while perfusion chamber is separate. This comes to solve the issue of rapid temperature shift requirements with the lowest overshooting possible. The mechanism comprises of three distinct compounds as follows…The specimen holder (together with an object chamber integration), temperature generator, and the associated facility. These developments do not stop at that, there are others which rely on air currents, warm water circulation or resistive coils. Such systems tend to maintain certain temperatures but still cannot perform chances of rapid temperatures. Perfusion chambers, unlike microscope cooling stage, have the benefit of allowing the exchange of medium during observation and temperature control. Product Name:- What Do You Need to Know About Microscopy Controlled By Temperature?